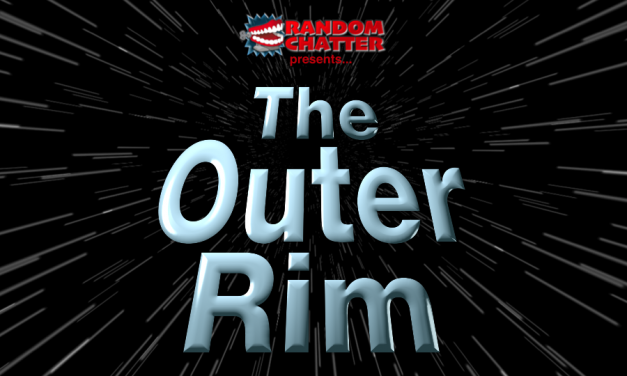 Outer Rim 107: Celebrating Celebration! The Star Wars Celebration convention just wrapped up in Chicago! Erik moderates a discussion with veteran Celebration attendees Lou and Tim, as well as with first-time attendees Andrea and Fred. What were their favorite moments? What stories do they have to share? What did they think of the reveals? Join us here at The Outer Rim to find out! This week we did a combine show with EchoBase hosting the folks from The Outer Rim to bring you part one of the Star Wars Celebration Survival Guide. Listen in as we give you tips to make Celebration better, or at least easier. This week, we swap out Lou for Alyce as Tim takes control of EchoBase for the episode. Alyce and Tim discuss this week’s news including opening dates for Galaxy’s Edge in both Anaheim and Orlando. This week listen in as Lou and Tim discuss the latest news about Celebration and Galaxy’s Edge as well as an update on our MudTrooper Builds. This week Tim and Lou talk about the latest news about Celebration as well as lots of toy news from Toy Fair and the upcoming Triple Force Friday. This week, Tim and Lou welcome a guest from he 501st Legion, Marcus. That right our friend Marcus will Join us to discuss the latest news in the Star Wars Community and give us some insight on costuming in the Star Wars community. 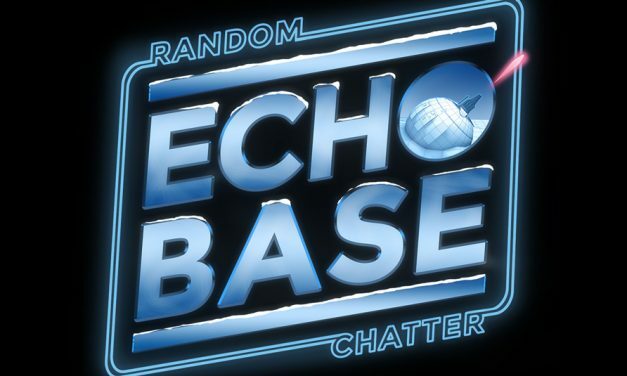 This week Tim and Lou welcome Alyce and Laura from the Force Toast podcast into EchoBase for a little Star Wars news and happyhour. This week Erik joins Lou and Tim to talk about the latest in Star Wars News including some Jar-Jar, some Lego and some Fan Film stuff. This week Lou and Tim speculate on the soon to be released teaser and trailer for Episode IX, some guests announced for Celebration and the history of Mandalorians. This week Lou and Tim get 2019 off to a good start, Carrie Fisher in Episode IX, More Celebrity Stormtroopers, the Celebrated return of Warwick Davis, Disney+ and Disney Park news. Lou and Tim wrap up the year with a news heavy show.